Sporty performance covers the demands of dry handling and wet grip. Four longitudinal grooves improve water dispersion along with braking and handling in wet conditions. The Hankook Ventus V12 Evo 2 is a high performance tyre developed for enthusiastic drivers. Good, they don't last a long time but very good in the wet, very good compared to the tyres that were fited as standard. The tyres are doing very well, it feels much more comfortable and quiter. Hankook Ventus tyres are great for my swift sport. 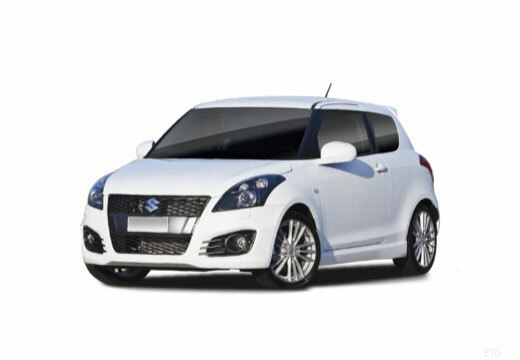 Best option for the silly size suzuki have on the sport and I not in a postition to change all 4. Quiet and confirtable. Will be interesting to see how they wear. Good grip - especially in wet weather. Very happy with purchase.